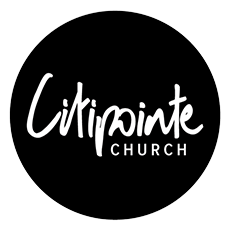 Citipointe Live is the worship ministry of Citipointe Church, which started in Brisbane, Australia but now has multiple locations. Citipointe Live is compiled from members of the local church worship team... members that week in and week out show their commitment and love for God and people through serving in the many services across the multiple locations. This ministry is lead by Aaron & Becky Lucas and has other key leaders including Joel Ramsey, Chardon Lewis, Beau Lamshed and Jess Steer. Citipointe has released an album nearly every year since 2004 and continues to bring fresh, new worship music for the church across the globe!